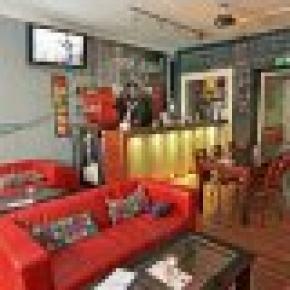 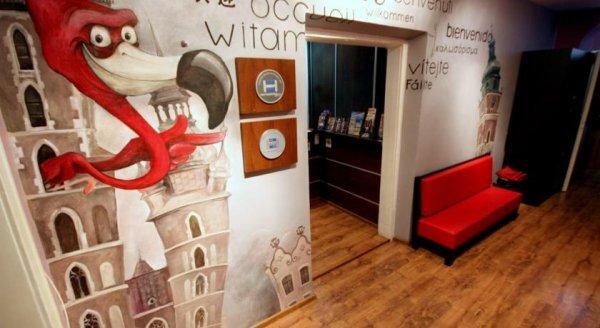 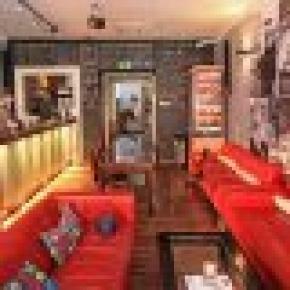 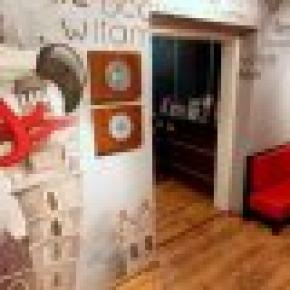 Flamingo Hostel welcomes you to Krakow! 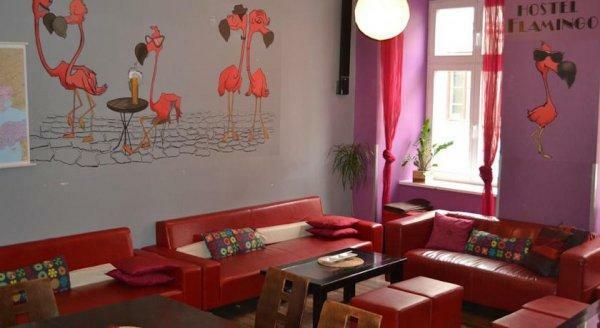 Flamingo Hostel is located on a lively pedestrian street in the centre of the Old Town, less than 50 metres from the magnificent Main Market Square. 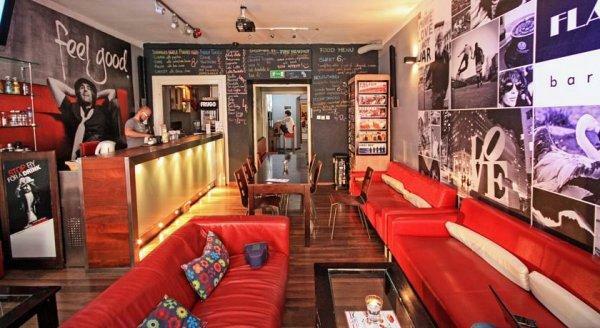 You can find exciting nightlife and many of the city’s attractions literally on your doorstep. 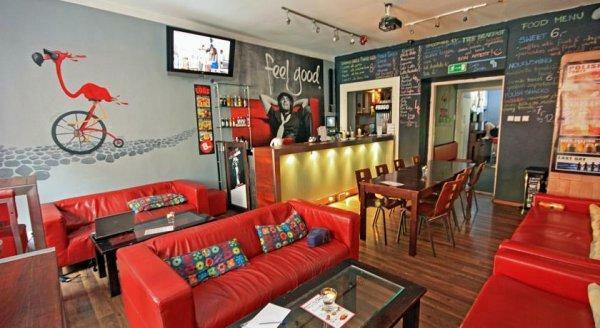 The train station is a short walk away. 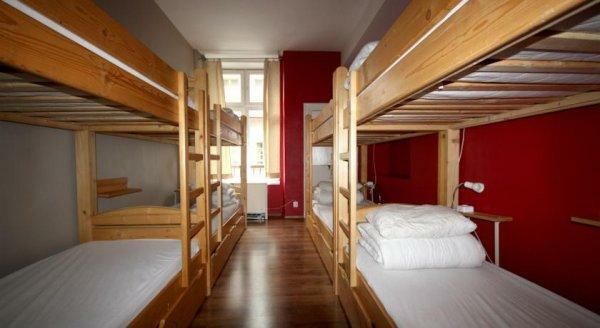 It has 4 double private rooms and mixed dorms with bunk beds, linen and lockers.